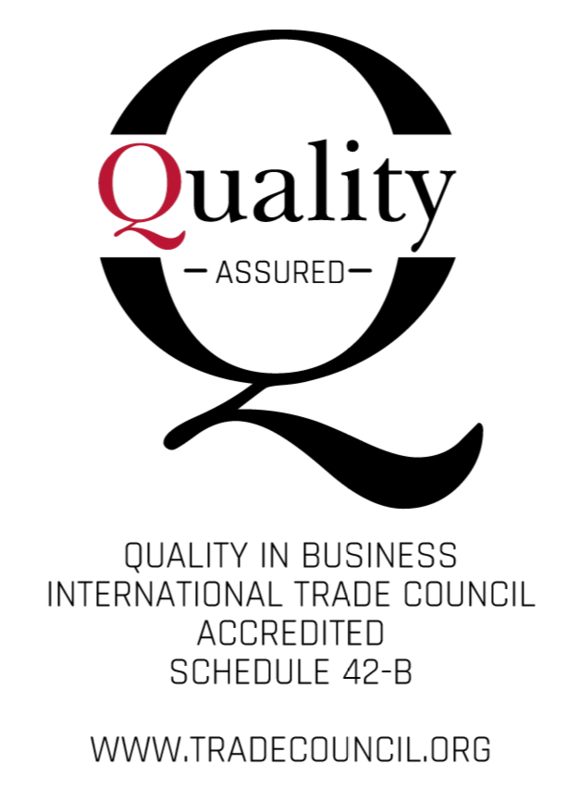 Working KnowledgeCSP is proud to announce that the International Trade Council (‘ITC’) has awarded Working KnowledgeCSP the Quality in Business Certification. As a global peak-body Chamber of Commerce, the ITC offers independent certifications that show an organization’s adherence to global best business practices as benchmarked against the ITC’s Quality in Business Standard. To receive certification, Working KnowledgeCSP passed a comprehensive audit covering 16 key sectors, 96 core criteria and 249 compliance indicators. To maintain the Quality in Business Certification and to ensure the public of the continued quality of our brand, Working KnowledgeCSP has agreed to the ITC certification requirements, which include audits of our facilities and services at any stage. This certification is not mandated by any regulatory agency but was sought out voluntarily because of Working KnowledgeCSP ‘s commitment to continued quality and the satisfaction of our clients. Working KnowledgeCSP is an international knowledge management consulting company and recognized source for practical and innovative knowledge management (KM) solutions that solve our clients’ toughest knowledge challenges. We co-deliver with our clients comprehensive consulting services for knowledge management assessments, co-delivering “fit for purpose” knowledge management strategies and frameworks; developing targeted knowledge management training and workshops; delivering KM tools and templates, and connecting you, when it makes sense, with “fit for purpose” enabling knowledge management technology. This includes understanding and facilitating the organization and personal behavior changes needed to make sustainable KM implementation a success. 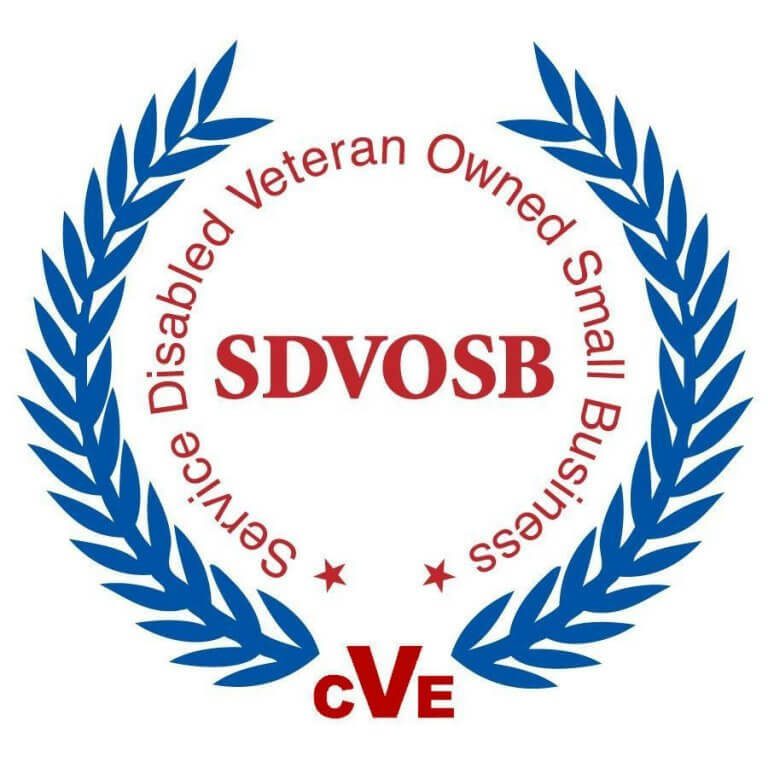 government export agencies, chambers of commerce, industry associations and businesses from 176 countries. To learn more about the International Trade Council please visit www.tradecouncil.org. 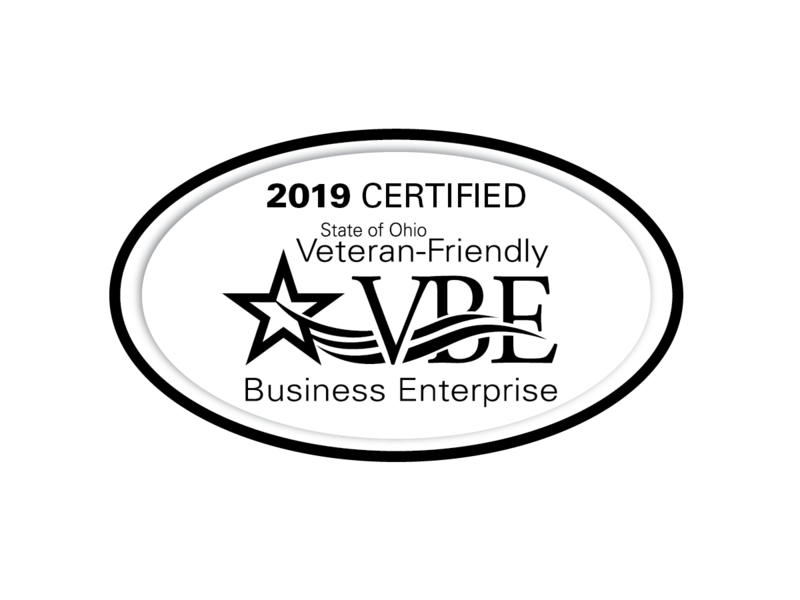 To learn more about the Quality in Business Certification please visit www.qibcertification.org.